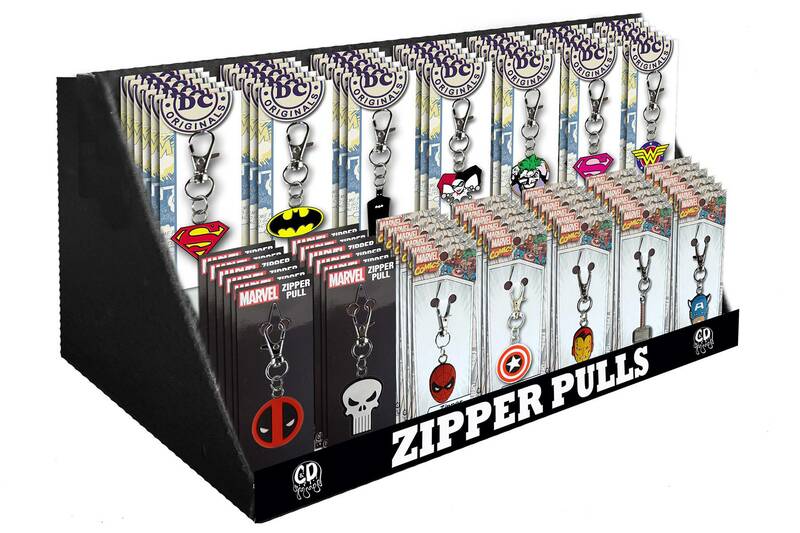 Show your love for superheroes with these hero-themed zipper pulls! 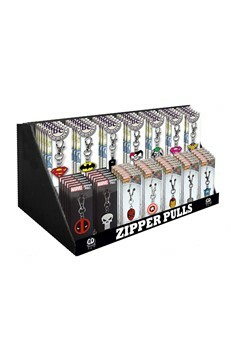 Each zipper pull features a clip to attach to most standard zippers. Collect your favorites today!.